Amy C. Pimentel focuses her practice on data privacy and cybersecurity. Her clients operate in a variety of industries in the United States and internationally, including health care, consumer products, retail, food and beverage, technology, banking and other financial services. Amy assists clients in identifying, evaluating and remediating privacy and data security risks on an enterprise level and global scale. She focuses on customizing pragmatic approaches to privacy, cybersecurity and other information management compliance matters, and advising on best practices that reflect a harmonization of international regulatory requirements. Amy also manages large and complex cyber incidents by guiding clients through the phases of breach response and post-incident remediation. 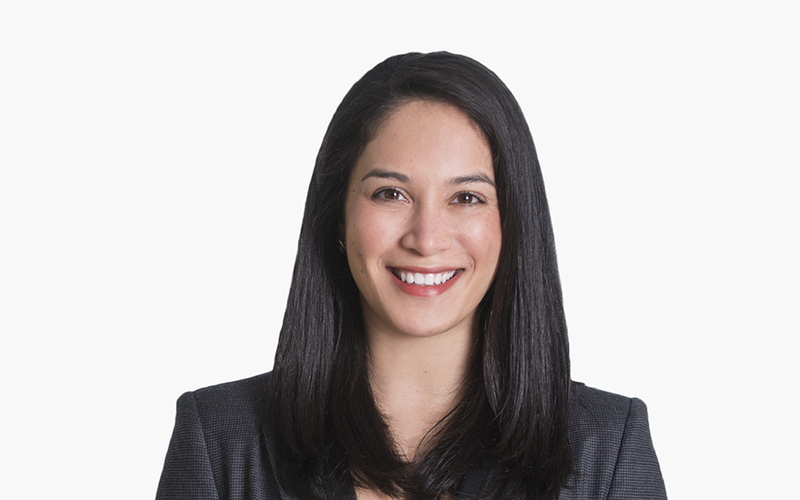 In addition, Amy identifies and evaluates privacy and security risks in mergers, acquisitions and other corporate transactions. In addition to data privacy and cybersecurity, Amy also helps health industry clients with their transaction and regulatory compliance needs. Amy has drafted employment, service and affiliation agreements between various players in the health care industry. She also has experience acting as an interim privacy officer of a large regional hospital system. Amy has been published in the Buffalo Law Review and the Benefits Law Journal. While in law school, Amy worked at the US Department of Justice in the Office of International Affairs and interned in the Appeals Chamber of the International Criminal Tribunal for the Former Yugoslavia in The Hague, The Netherlands.